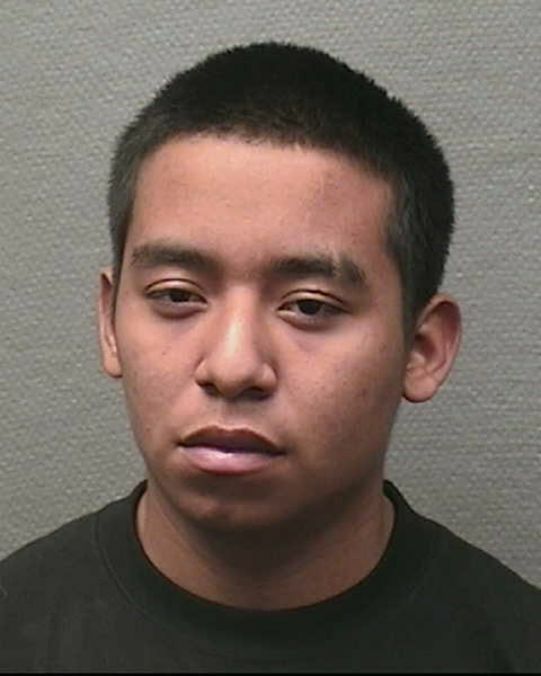 Portillo is wanted for the murder of Saul Garduno which occurred in the 6000 block of Bellaire in Houston, Texas on march 14, 2011. According to the report, Portillo approached the victim and his friend at the napoleon square apartments. Portillo was armed with a 9 mm semi-automatic pistol and fired several times. The victim was struck several times by the gunfire. He was transported to the hospital where he was pronounced dead a short time later.